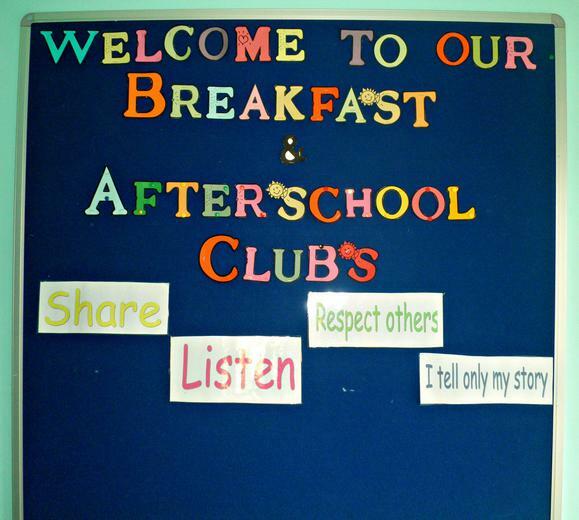 Our Breakfast and After School Care Club is located on our school premises. Breakfast Care Club operates between 7.45am and 8.45am. 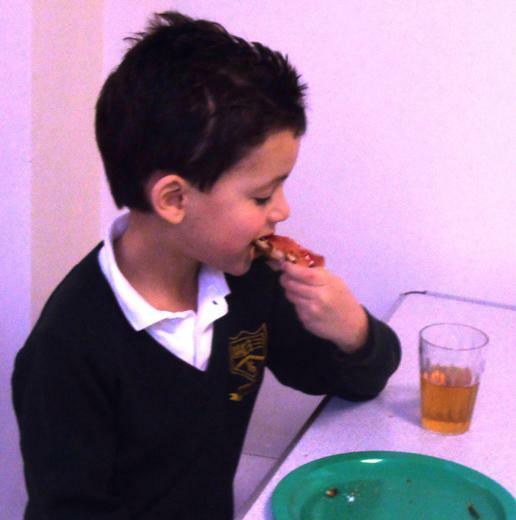 Please ensure your child arrives no later than 8:20am to ensure they have time to eat their breakfast. 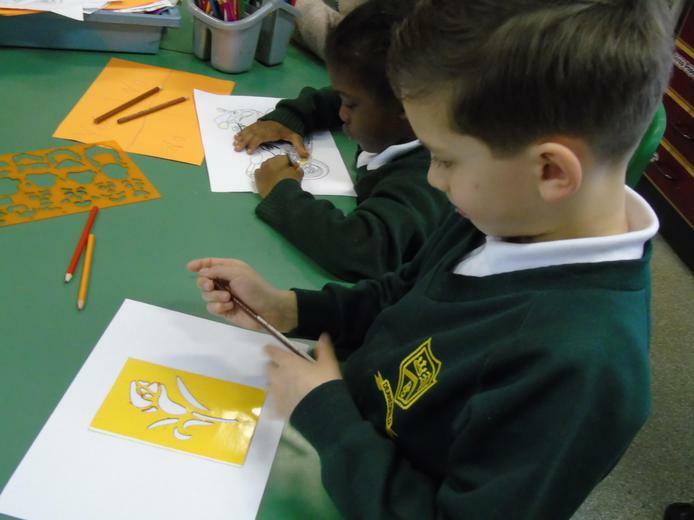 After School Care Club starts at 3.15pm and parents can either opt for an end time of 4.30pm or 6pm. 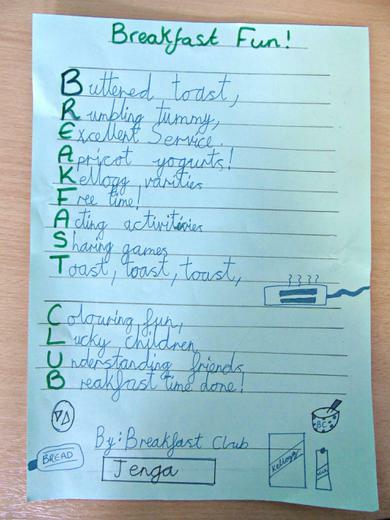 A healthy breakfast - a choice of cereal, toast and a variety of spreads are offered. 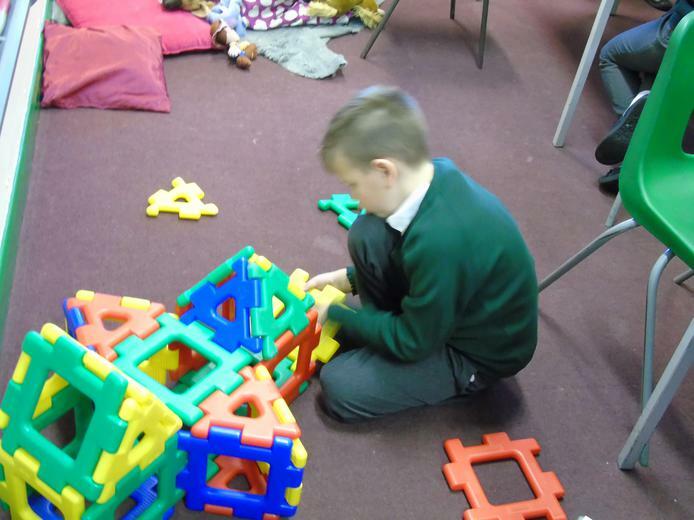 A stimulating environment with a painting area, cookery sessions, educational and fun board games, an outside play area for basketball or football, cinema evenings. Computers are also available to enhance activities. 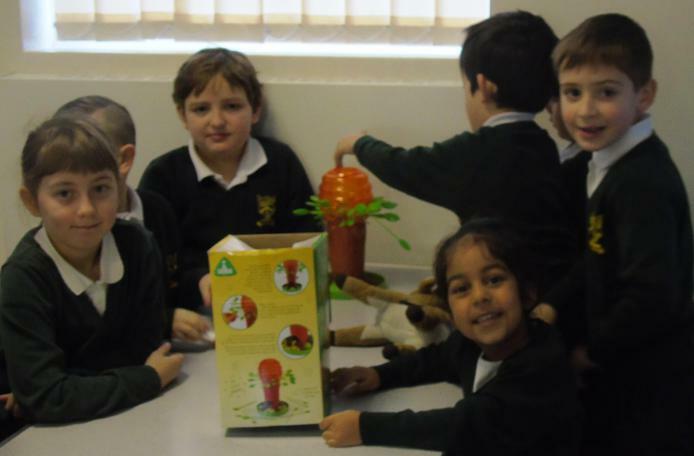 The staff members are all DBS checked and experienced employees of our school, so they are known to the children. 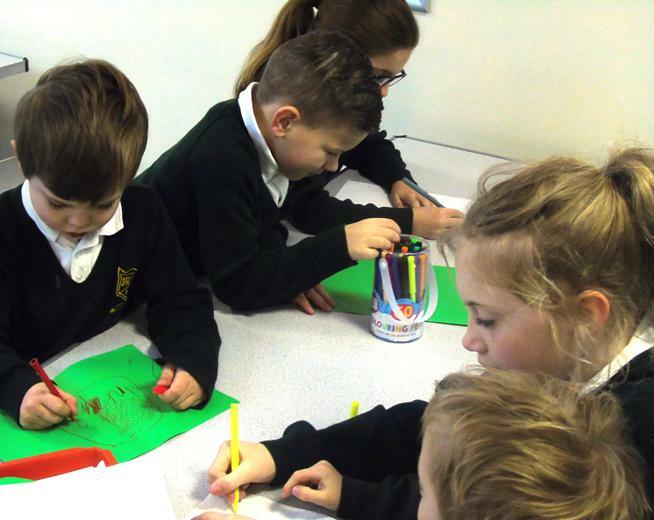 If you would like to book a place for your child/children, please click here to register your details with our Childcare Online Booking System (CoB). Alternatively, copy the link https://deanesfield.childcare-online-booking.co.uk into your web browser. You can then log on to the Childcare Online Booking system and book your preferred sessions. Payment for the Before and After School Care Club will need to be be made via the system to secure your place (childcare vouchers are accepted). If payment is not made at the time of the booking, please note that provisionally booked sessions will be lost and additional fees will be applied (as per the pricing structure above) should you still require a place at the club.